Serica Energy has taken a major leap towards first oil from the Columbus field in the central North Sea. The Oil and Gas Authority (OGA) has approved the development plan for the 13.4 million barrel field. 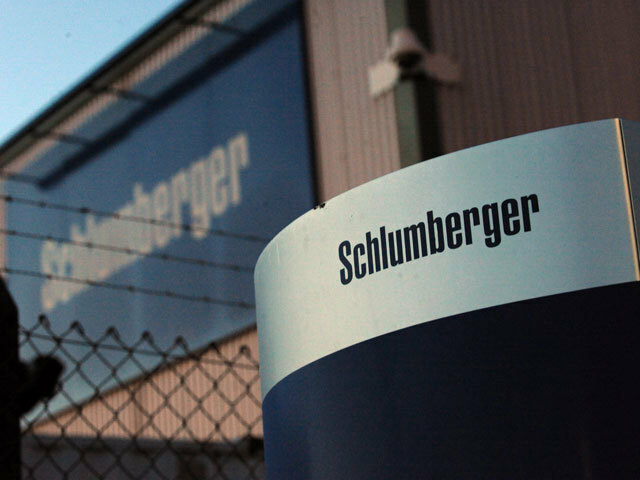 The regulator said Columbus was the “final component” in a wider Central Graben area plan designed to deliver more than 50m barrels of oil equivalent (boe) from reservoirs which have been tough to crack. 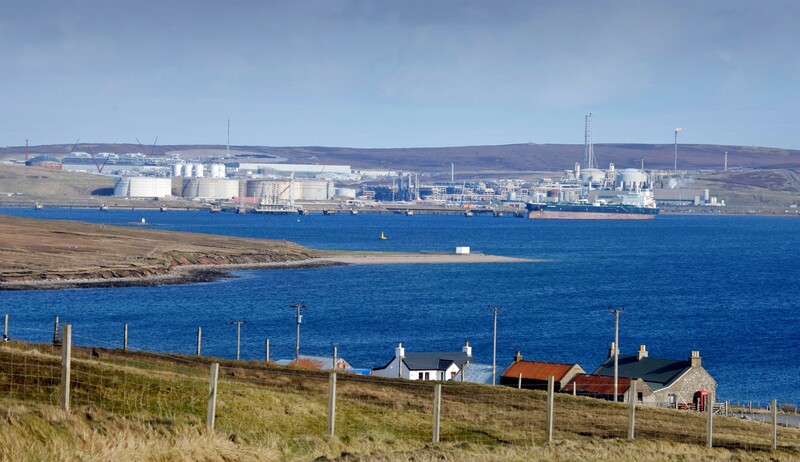 Energy giant Shell made financial investment decisions for the Fram and Arran fields, which are in the same area, in recent months. London-headquartered Serica aims to start production from Columbus in the middle of 2021, with output reaching 7,800 barrels of oil equivalent (boe) per day at peak. The project will involve a single well connected to a planned pipeline between Arran and Shell’s Shearwater platform. Serica, which recently opened an office at the Hill of Rubislaw complex in Aberdeen, has been trying to develop Columbus for more than a decade. 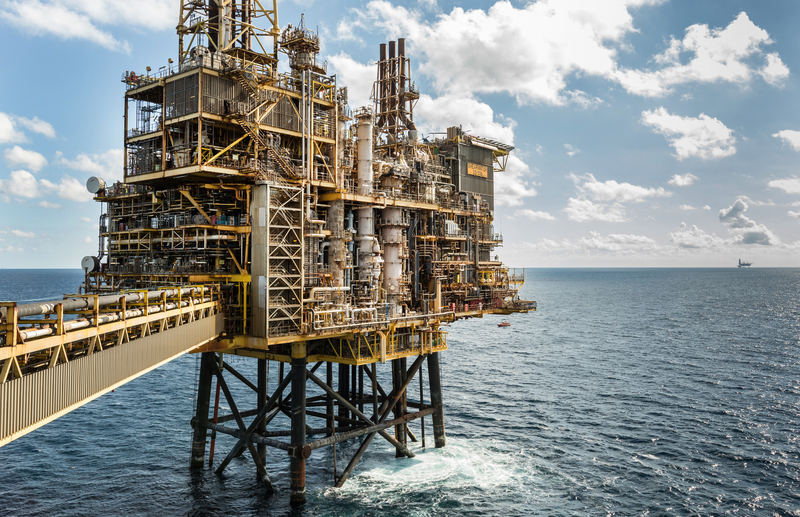 The company had considered exporting gas via Chrysaor’s Lomond platform until recently, but talks with Arran project partners led to a better deal. 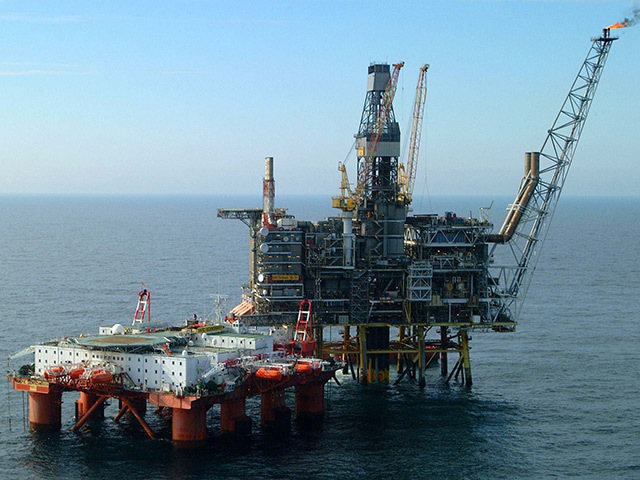 Serica intends to tie the Columbus field back to the Shearwater platform, pictured. Serica is the operator of Columbus with a 50% interest. Its partners are EOG Resources UK and Endeavour Energy UK, with 25% each. Mitch Flegg, Serica chief executive, said he was delighted to have received consent for the development. Mr Flegg said: “The project team has worked closely with the OGA and the host infrastructure owners since the field development plan was submitted in June 2018 to achieve this successful outcome. OGA chief executive Andy Samuel said: “We are pleased with the decision by Serica and partners, EOG Resources and Endeavour Energy, to proceed with their investment in the Columbus development. 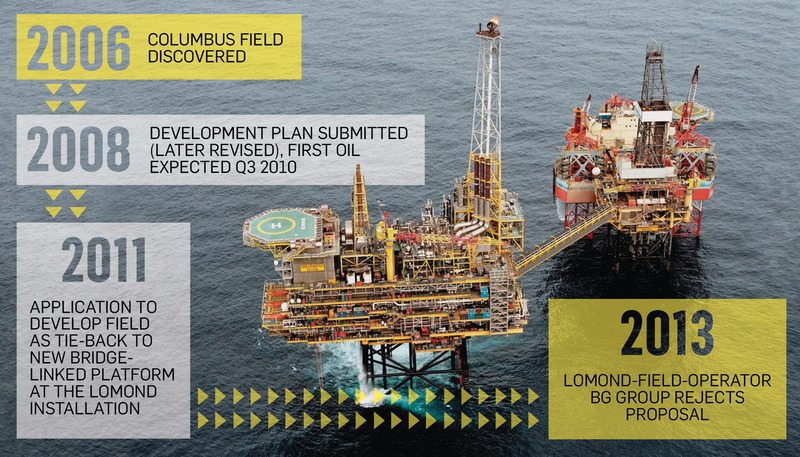 “Columbus is the final component of the OGA’s Central Graben Area Plan, which also included the recently sanctioned Fram and Arran fields, unlocking over 50million boe recoverable reserves which had struggled for decades to be developed.